The Director of Strategic Donor Communications is responsible for overseeing and managing all aspects of The Fund for American Studies’ donor communications strategy, including but not limited to, the direct mail program, email updates and fundraising, President’s Office letters, and other external facing donor communications. In conjunction with the Chief Development Officer, this role will be responsible for developing a strategic plan encompassing all donor communications in order to create a compelling, effective, and impactful donor messaging program. The ideal Director will be innovative and entrepreneurial. 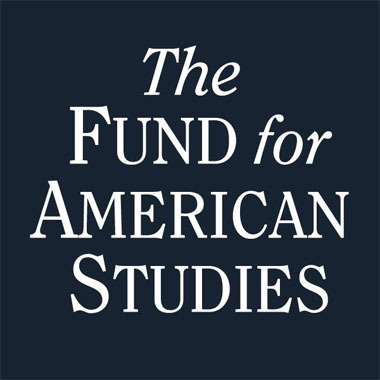 He/she will constantly seek ways to do things better and create exceptional experiences for TFAS donors in order to increase their connection to, and investment in, our work.